One of the rare compound villas located on the Sai Gon River, Saigon Mystery Villas with outstanding value promises to be a perfect choice for residential and business clients. Located in the heart of Thanh My Loi (District 2), Saigon Mystery Villas is a luxury property located right in the heart of District 2 administrative center and adjacent to Thu Thiem New Urban Area -The new economic and financial center of the city. Thanks to the complete traffic system, residents can move to District 1 center by Mai Chi Tho street and Phu My Hung new urban area (District 7) by Vo Chi Cong road (Ring road 2), or spread to the provinces of the South East through the highway Long Thanh – Dau Giay. 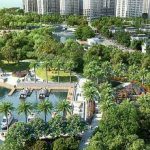 Especially, the residents of Saigon Mystery Villas will become the trend pickers and inherit the infrastructure advantage. Recently, the construction of a bridge over Diamond Island linked Thanh My Loi residential area to Mai Chi Avenue. Tho (with total investment of more than VND494 billion) has been started construction, expected when the traffic in 2019 will create a faster flow of traffic than ever. 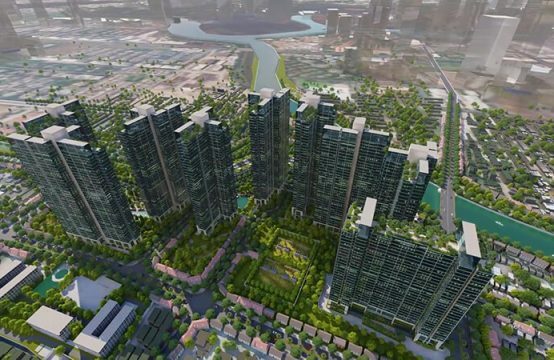 Along with important projects such as tunnels and bridges at My Thuy intersection (which is expected to be completed by the end of 2018, handling traffic to Cat Lai Port) will help increase the value of real estate in surrounding areas, including Saigon Mystery Villas. Center swimming pool Project Saigon Mystery Villas. 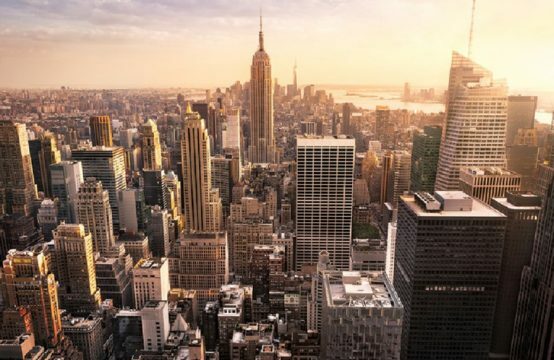 According to real estate experts, from real surveys in Vietnam as well as some developed countries in the region, riverine real estate always has higher value than real estates in other locations from 20% and always take advantage of the possibility of rising prices in the future. 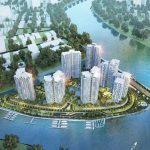 And Saigon Mystery Villas possesses superior advantage over other residential areas thanks to the two sides of the Saigon River and Giong Ong. With the design suitable to receive more light and wind, the owner of the villa will feel the cool breeze and airy living space every day. 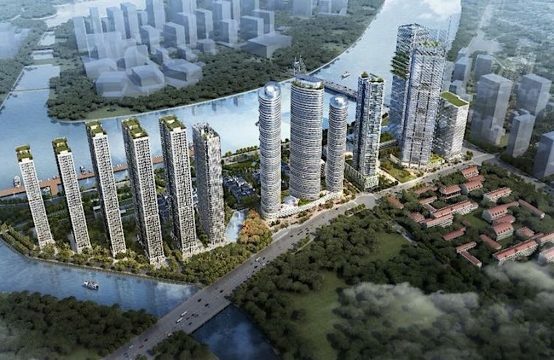 General view on real estate market in HCMC. 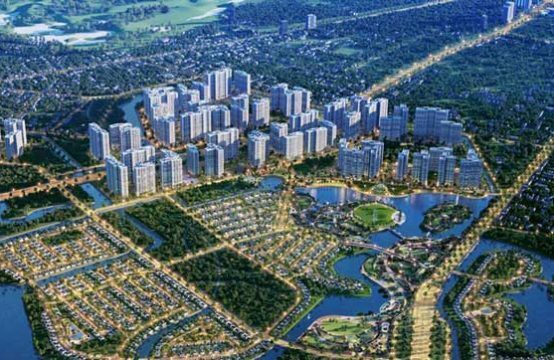 Currently, HCM City’s urban land fund is becoming increasingly limited. 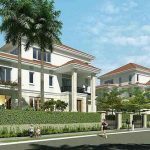 There is not much space for developing compound villas. Therefore, a compound villa located on the river like Saigon Mystery Villas is more valuable than ever. Living space of Saigon Mystery Villas compound with 24/24 security camera system will ensure privacy and security for residents here. In addition, the level of Saigon Mystery Villas is also expressed in 100% of the villas all have their own swimming pool. All are meticulously designed to provide an enjoyable experience for the owners. On a 14.59 hectare site, Saigon Mystery Villas consists of 279 townhouses and 72 quiet and quiet villas that are ideal for residents. 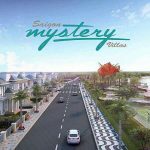 Especially, Saigon Mystery Villas also has a busy commercial area, combined with many of its existing facilities, which will further increase the value of the project. 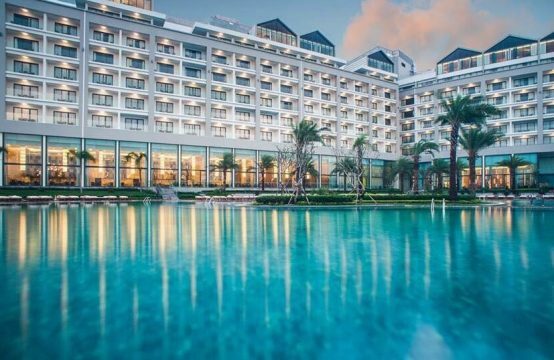 With the development of the prestigious brand Hung Thinh Corp, the professional management of CBRE and the integration of modern utilities, owners of Saigon Mystery Villas can be completely confident about the value of each property. It is also easy to enjoy the relaxing moments with family and relatives. 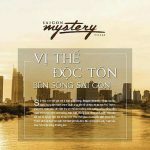 You are reading the article Saigon Mystery Villas – The perfect living space for the upper class in the Real Estate category at https://realestatevietnam.com.vn/.Any information sharing, feedback please email to info@realestatevietnam.com.vn, Hotline 0909890897 (24/7).